Maybe you are looking for cool stuff to buy from Japan. Or perhaps you are looking for ideas on what to buy from Japan as a souvenir. Or maybe you don’t want the standard snacks and beauty products everyone says you have to buy. Well, how about products that you probably have seen before, but never reached out your hand to find out what those products are? Today, we are going to introduce to you five items that are not commonly talked about as souvenirs and/or gifts. Even better, they are gifts do not cost much! Let’s start looking at what cool stuff to buy from Japan! First impression: What an expensive mask! 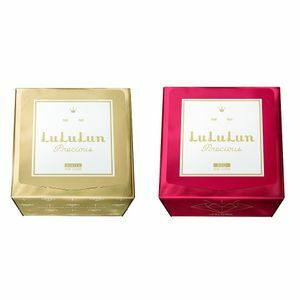 In reality: A new experience of sheet masks! The first item on the list is Synapse’ carbonated mask pack! 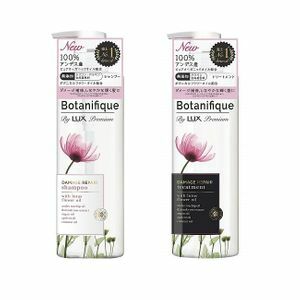 On first sight in the Japanese drugstore, the price catches our attention because it’s more expensive than normal sheet mask. We found out afterwards why that is. 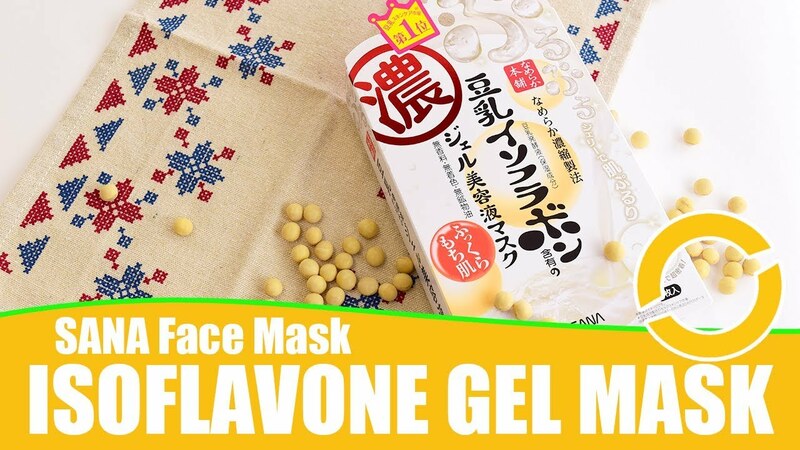 It’s a different experience from using a normal sheet mask, and is reviewed to be very effective among users. There are two packs within the package. You will need to prepare a large bowl of water, and mix both packs into the water. The water starts to bubble like fizz from carbonated drinks, and you will dip your face into the mixture! Talk about a new experience in using masks! The solution is able to reach within the pores to clear them, and helps tighten your facial pores after using it. 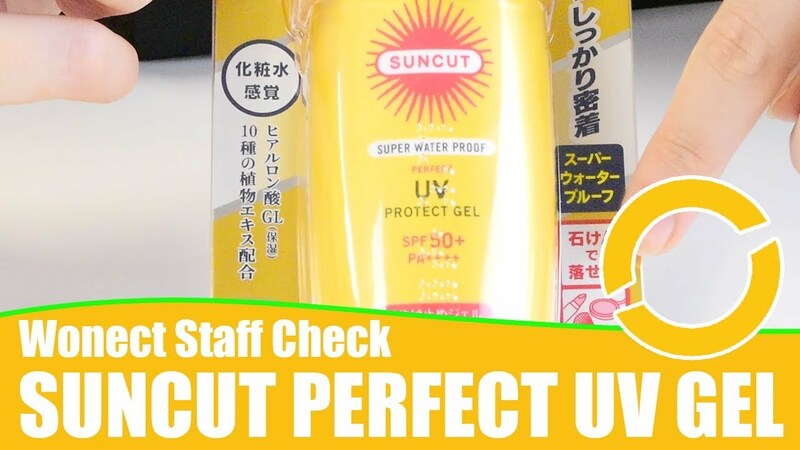 We have also reviewed this product on youtube! First impression: It gives off “something” to repel mosquitoes? In reality: It’s a fancy clip-and-go item to repel mosquitoes wherever you go. It’s nice to have a cute accessory as an insect repellent, over carrying around a bottle or a tube of repellent around. You can clip this anywhere, like on a bag or t-shirt. I’d recommend this for parents, especially when you are out with children and prams – just clip, forget and let it work its magic. The clip uses Citronella essential oil (a steam distillation of two types of grass), which is known to repel mosquitoes that spread viruses like dengue. It is also gentle and will not have problems with it comes in contact with the skin. The effect lasts about 3 months, and there are three cute monster designs to choose from! Oi! So why are you introducing a normal roller?! We want really cool stuff to buy from Japan! There are two reasons! Firstly, it is by the trusted Japan Gals brand. Japan Gals is an Original Equipment Manufacturer (OEM), and their beauty products are technologically advanced. For example, some of their products use ultrasonic treatment for slimming (this massager does not have that). Secondly, again because they are OEM, the products are well-designed and well-made for the price you are getting. 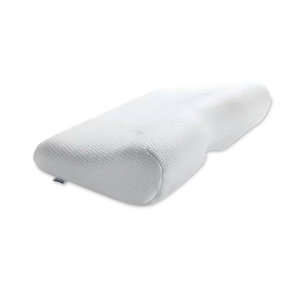 If you are looking for a cost-performing product for slimming, this roller will fit nicely into your massage habits. These come in two colours, pink and purple. The stainless glass balls are about the size of the tip of the thumb, and roll 360 degrees. They can be rather cold in cold weathers, so users usually massage over their clothes. You can use the product in the bath too, but be sure to dry it out, or else the product will deteriorate. The material is weak towards oil, so do not use the massager with any oil. In reality: Shortcut for making food quickly without compromising taste! One key aspect of the Japanese lifestyle is “convenience”. Ready made meals, proliferation of vending machines, product design down to the smallest details. The Kewpie melon toast spread is one of those convenient and cool stuff to buy from Japan! Many of Kewpie’s dressings is focused on you getting the base ingredients ready, then pop in the dressing for a ready-made meal. This make Kewpie a big time saver from needing to prepare the dressing or sauces. Kewpie dressings include mentaiko (great for spaghetti! ), thousand island, wasabi, basil and cheese, and of course the unique melon flavoured spread! If you are like me, who has to rush out every morning, leaving only few minutes to prepare breakfast, let me share a recipe with you! Prepare a piece of bread, and spread the melon Kewpie on one side. Sprinkle some extra flavouring like choco chips or bacon bits over, and toast for 4 minutes! Quick, easy, tasty! In reality: Mouthwash goes in, Cheng Tng comes out. What is this about Cheng Tng, you ask? I remember reading a review about the Propolinse, and it reviewed the product outcome to be Cheng Tng-like. That description was so apt. If you are unfamiliar with what Cheng Tng is, it is actually an Asian dessert that is cooling for the body. It has ingredients such as lotus seeds, red dates and ginkgo nuts, which have benefits for the body. But you don’t get to drink this one! The Propolinse works like a normal mouthwash, and when spitted out after about 20 sec, the solution will have black materials formed. What actually is happening is that the solution solidifies dirt and residue in your mouth (thus the black materials). Furthermore, the liquid solution is able to reach into corners and crevices of your teeth. The Propolinse is formulated with porpolis and tea extracts to prevent tooth decay and to get fresh breathe. And that is the end of this week’s article! Even though we have hand-picked five products, there are a lot more products that are probably not touched before! 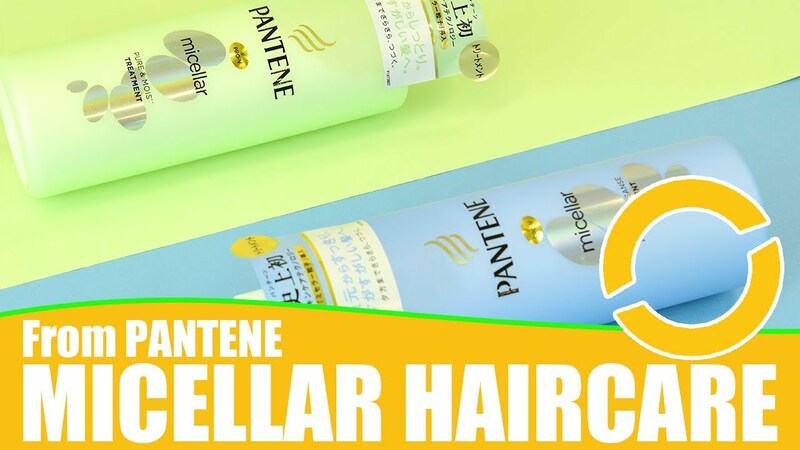 If you ever get curious about other Japanese products, don’t hesitate to drop Wonect a message, or a question in the comments section, and we’ll help you find the answers. Till then, stay happy and smile!